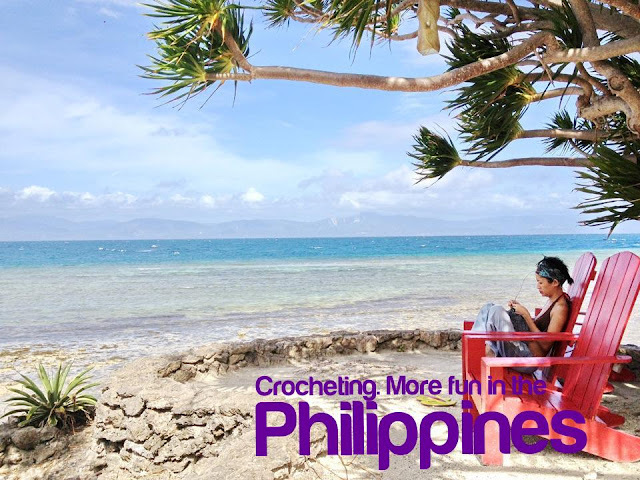 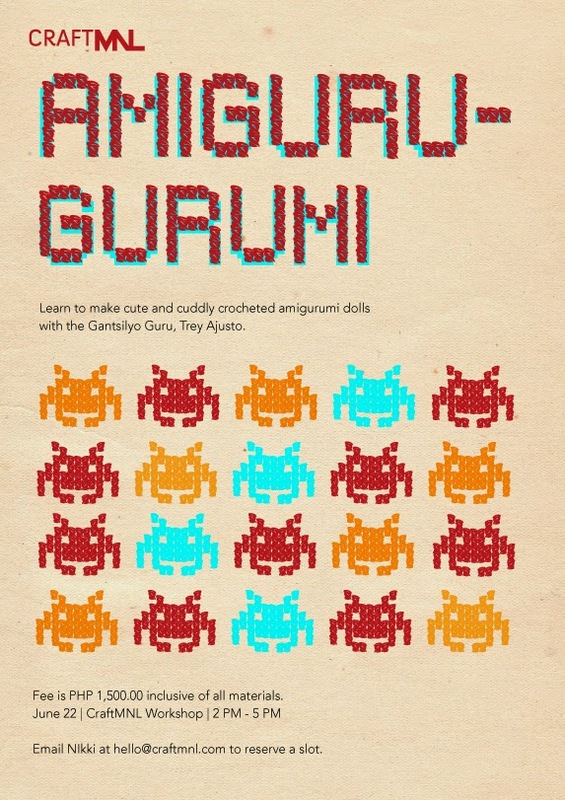 Gantsilyo Guru: Amigurumi Workshop at Craft MNL on June 22! 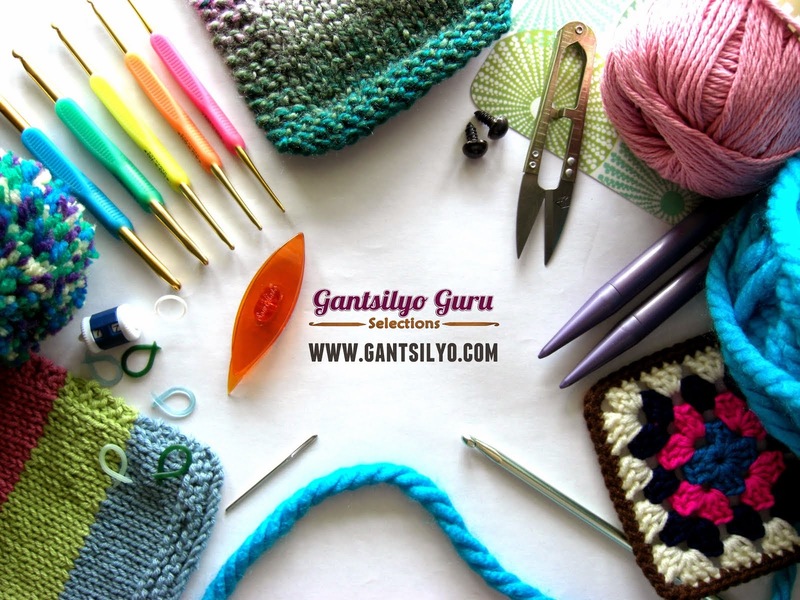 Workshop is on June 22 (Sat.) 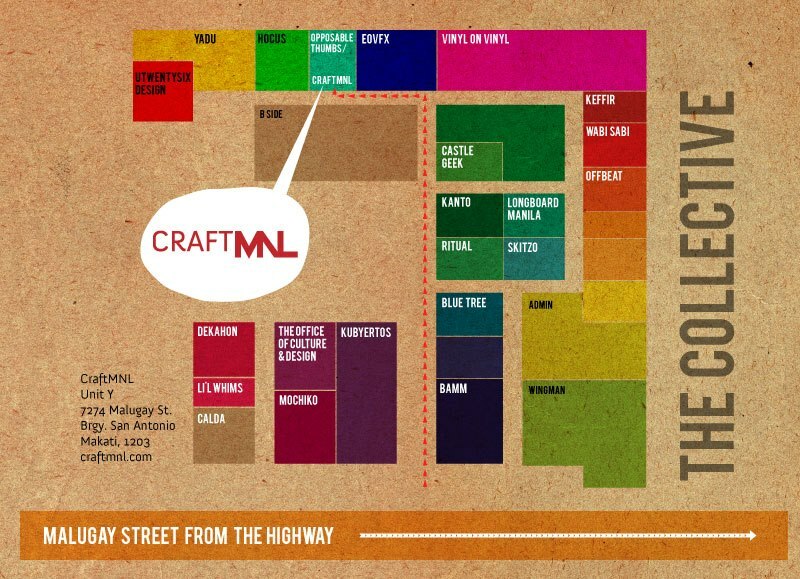 from 2:00 PM - 5:00 PM at Craft MNL. 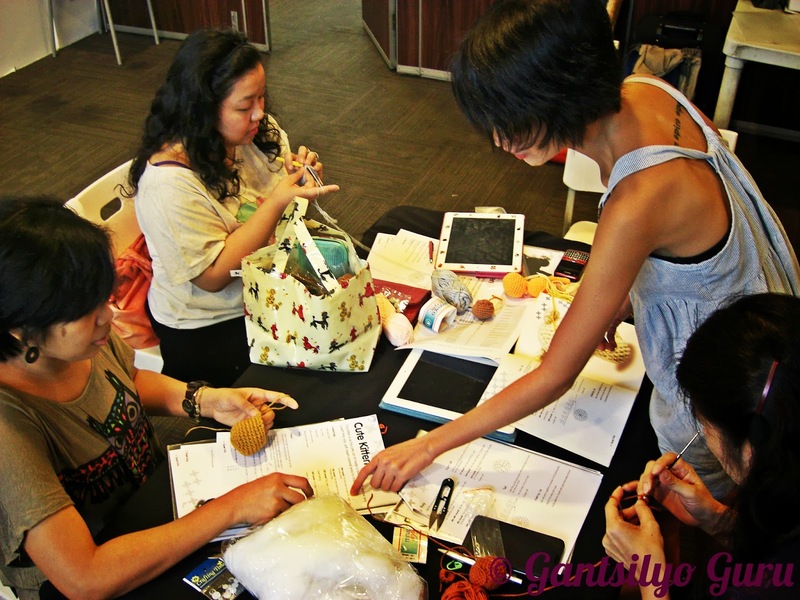 Check out scenes from my previous amigurumi workshop last April here.